The Milwaukee news has been (almost) all Packers, (almost) all the time. Going through photos this evening, I came across a folder from a game that I attended in 2006. 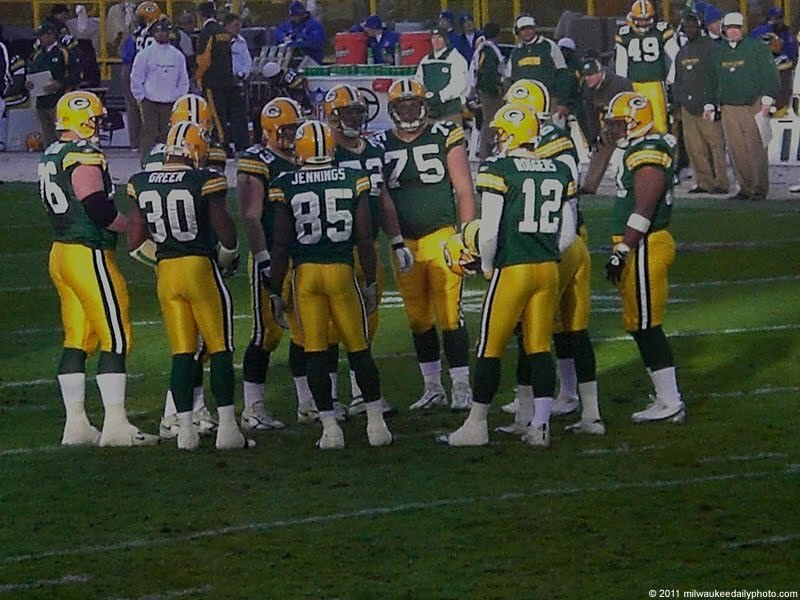 I was surprised to see a photo of Aaron Rodgers running the huddle, and then I remembered the game. It didn't end well for Rodgers, but he's made quite a showing for himself since then. Go Pack Go! !